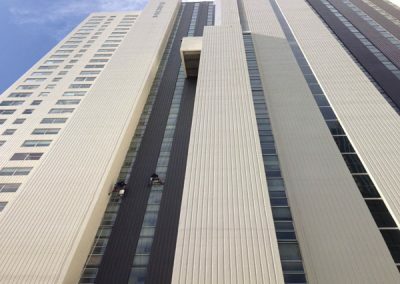 No matter the size of the complex or the complexity of the job, our team at Next Gen Painting are the leaders in quality when it comes to Body Corporate or Strata work. 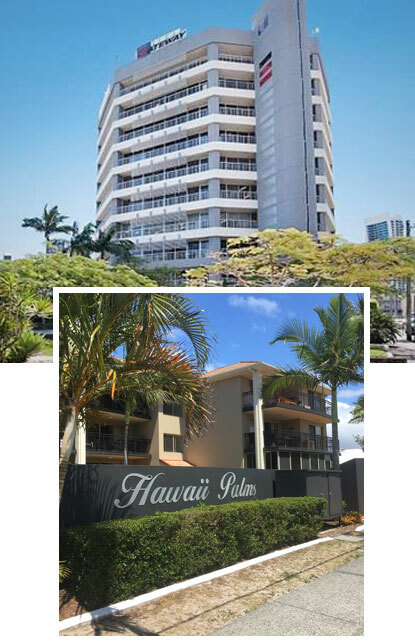 Get your investment property back to its best between tenancies with our body corporate maintenance services. Children, pets and inevitable scrapes can leave scuff marks and damage that is easily fixed by the experts without breaking the bank. At Next Gen Painting we are well known for our reliablity, personal service and attention to detail. Every job is completed to the highest standard with a focus on customer satisfaction. 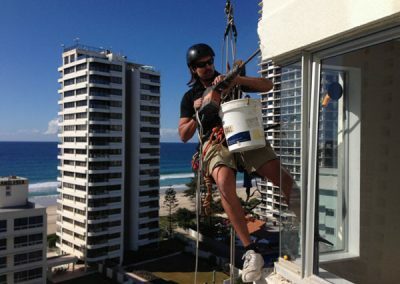 Rope access is the most cost effective method to carry out work & ongoing maintenance on the façade of a building or structure. Other methods involve large investment of time money and heavy machinery; often in cases these prove to be problematic. 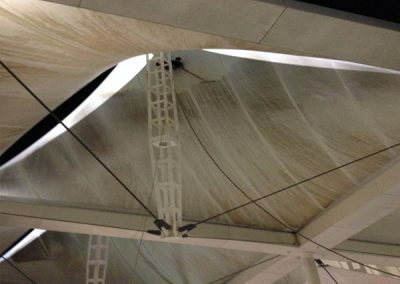 Rope access has very little environmental impact and abseil systems can be quickly deployed then removed having little disruption to building occupants, operations, public and vehicle movement. 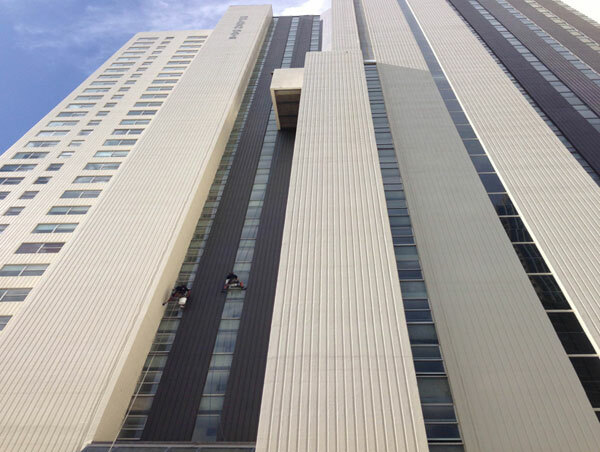 Rope Access painting & Pressure Cleaning of Hi-Rise Buildings. 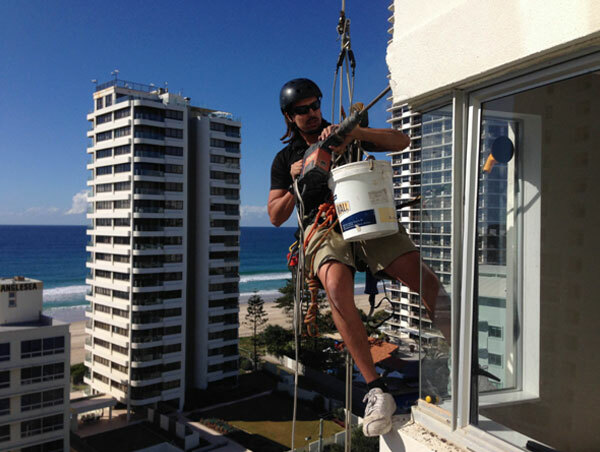 Installation and maintenance testing of Abseil anchor & fall arrest systems. 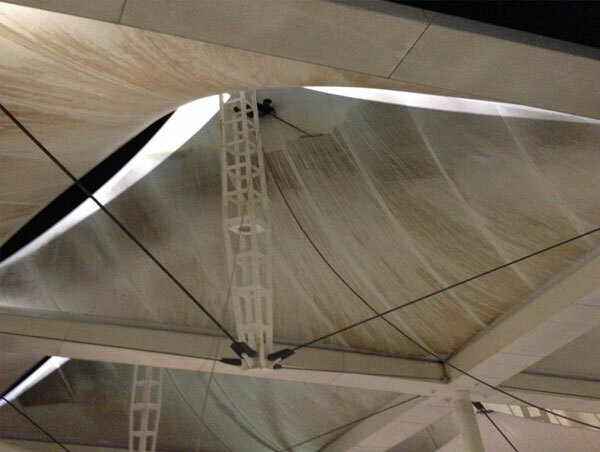 We use the following Access equipment : EWP (elevated work platform), BMU (building Maintenance Unit), scaffold, rope access, scissor lifts, knuckle boom and swing stage. We communicate with government and community bodies on all OHS&E requirements.The management and employees/sub-contractors are committed to the safety of its staff, community, property and environment. All Our staff are qualified and experienced rope access & working at height technicians and are able to fulfill any scope of work you require, in a safe, efficient, reliable and honest manner. We pride ourselves on being a strong advocate of quality, integrity and professionalism in the industry and provide a 100% guarantee on all work carried out.